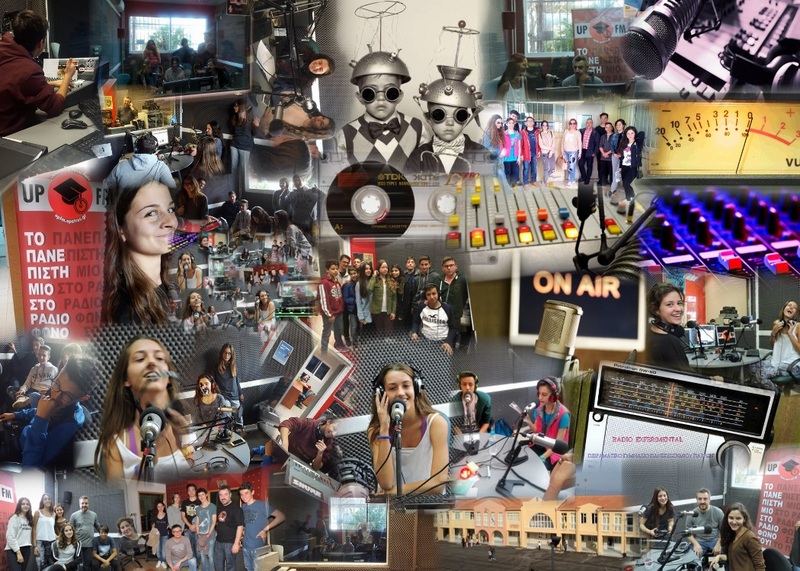 School Traxx is a live broadcast by Radio-Active, a creative group of students from the Experimental High School of Patras University. The radio show is produced and broadcast at the studio of UpFM 90.4, the University of Patras Radio Station. Every Saturday at 3 pm for two hours of great music and some small talk.